Why Do We Get Eye Bags? As we age, our skin begins to lose its collagen, this is what makes the skin lose its plumpness and cause it to sag and wrinkle. This affects every part of our face and body. But one of the first things to be affected is out eye area. In some cases, the ageing can be premature and make people look a lot older than they are. 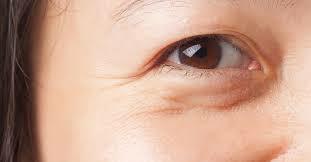 Thankfully, eye bag removal is possible through surgery for those who opt for it. 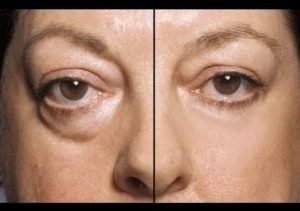 There are two types of eye bag removal surgery, you can either choose between them or opt for both. Depending on doctor’s recommendations and personal preference. Some people will only require a local anaesthetic and a mild sedative for the surgery. This will reduce their recovery time significantly compared to those who go under general anaesthetic. Lower eyelid surgery or a combination of lower and upper eyelid surgery will almost always require general anaesthetic. The incisions of the surgery are extremely strategic. On the natural crease and/or lash line. This will help ensure that any minimal scarring will be hidden. Swelling and bruising may occur in the area of the surgery but should settle within the first few days of recovery. Your stitches will be removed in 3-7 days after surgery. It is advised to not return to work for a week after the surgery. Where to Get Eye Bag Removal? 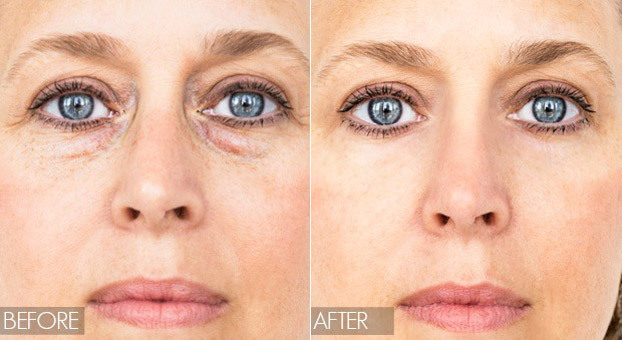 If you are interested in eye bag removal, it’s important to do research before anything. Ensure that this procedure is right for you and that you choose the right surgeon to do it. With plastic surgery, the general rule of thumb is you get what you pay for, so if you think you’ve found a good deal, it’s probably too good to be true.